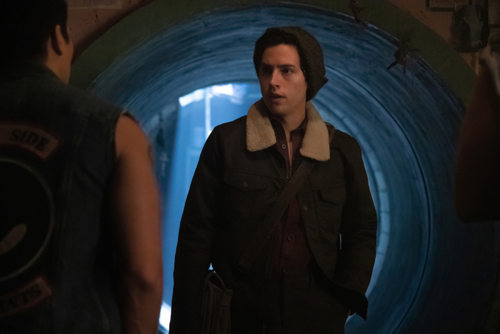 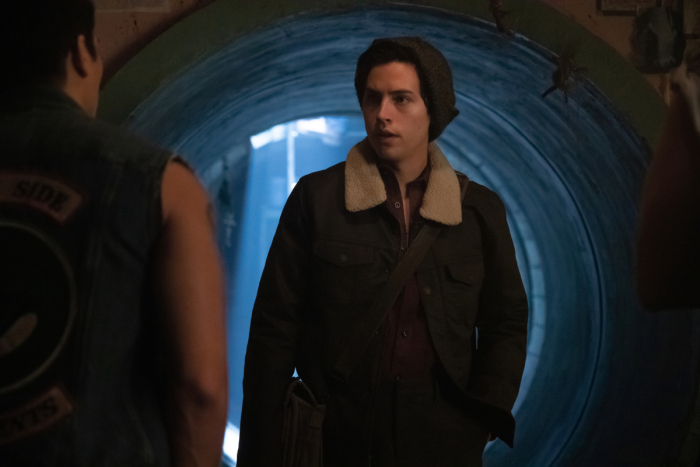 Riverdale 3x11 "Chapter Forty-Six: The Red Dahlia" Promotional images. . Wallpaper and background images in the Riverdale (2017 TV series) club tagged: photo riverdale season 3 3x11 the red dahlia promotional images.